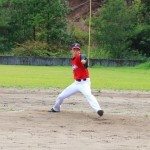 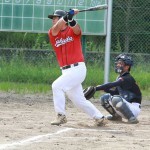 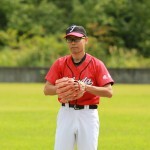 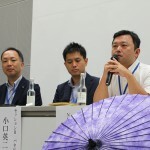 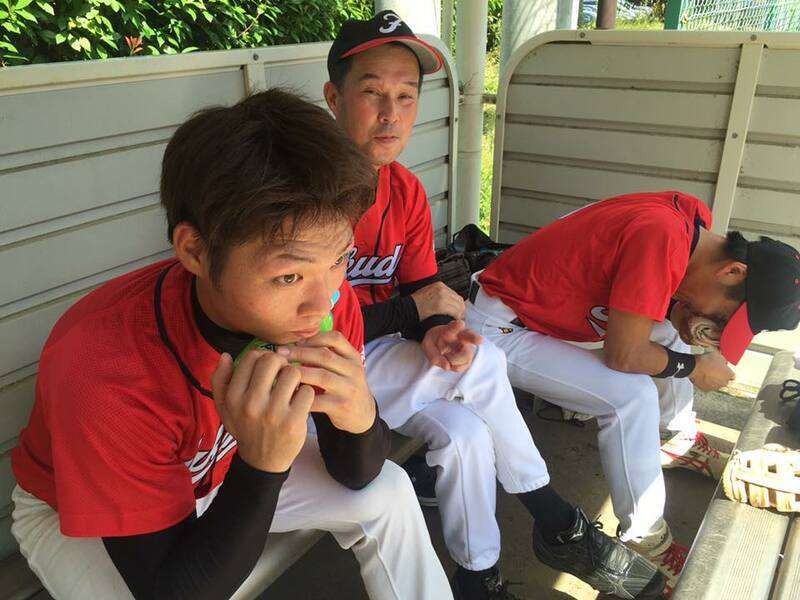 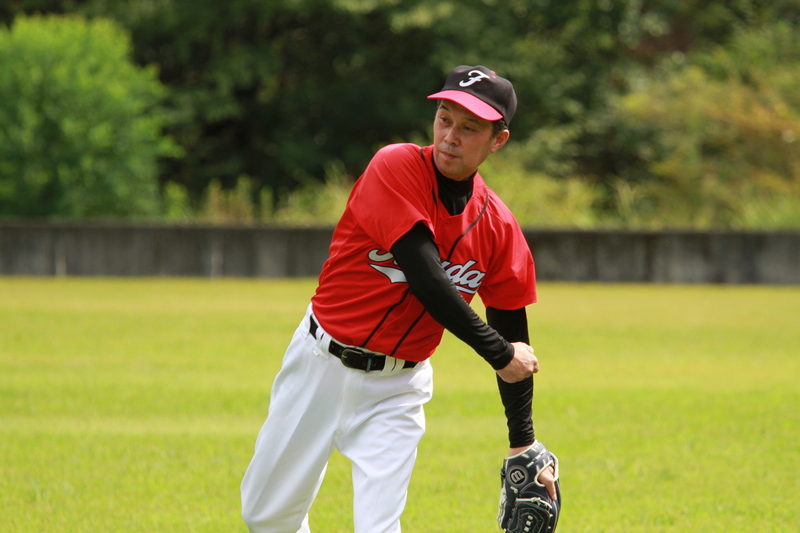 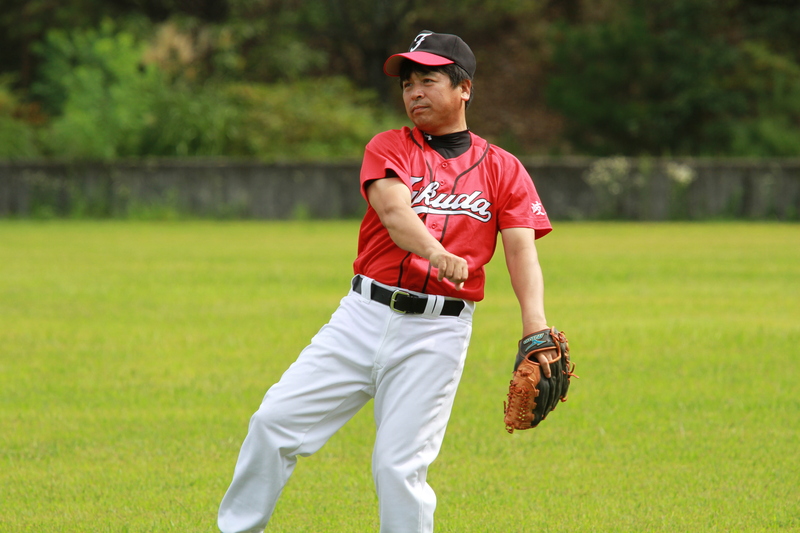 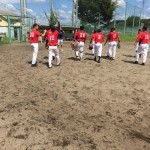 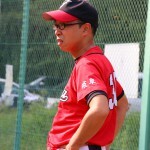 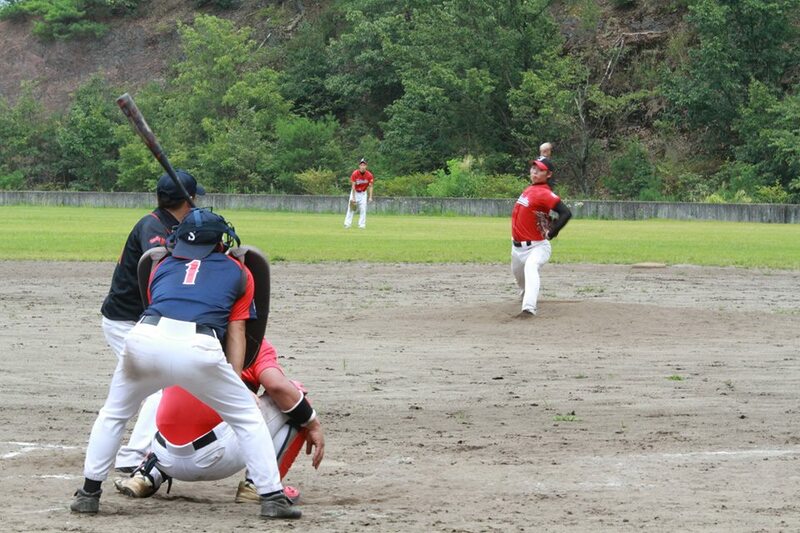 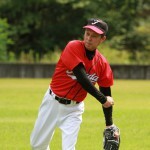 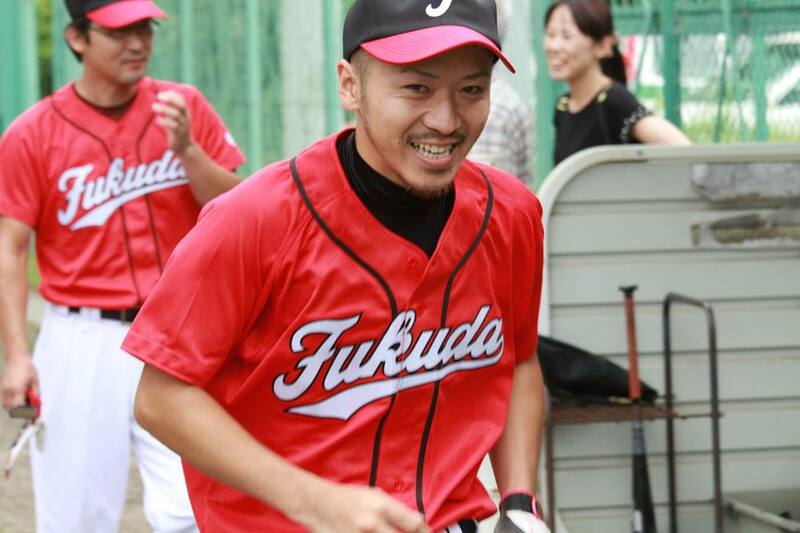 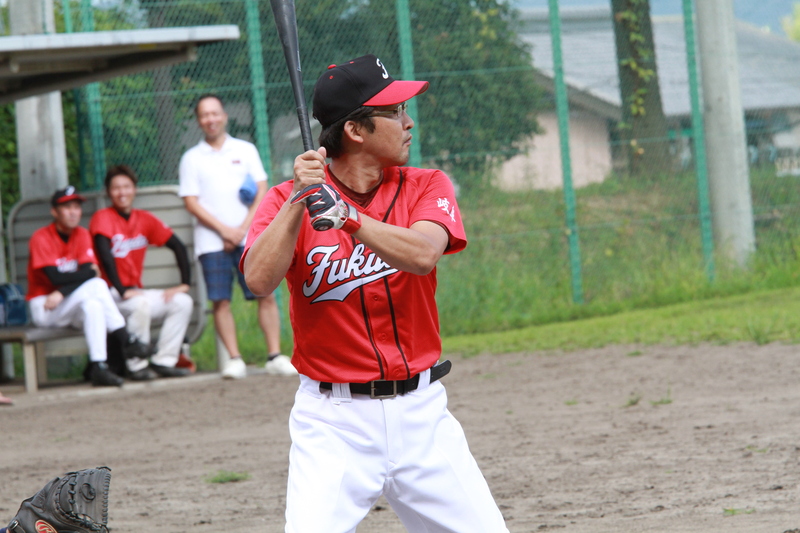 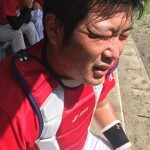 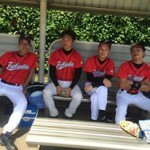 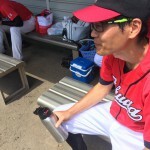 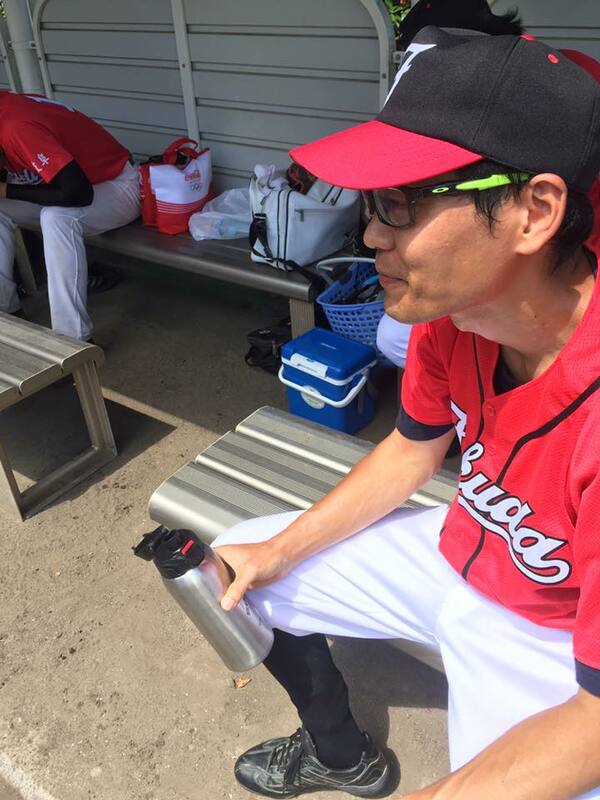 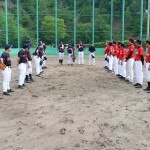 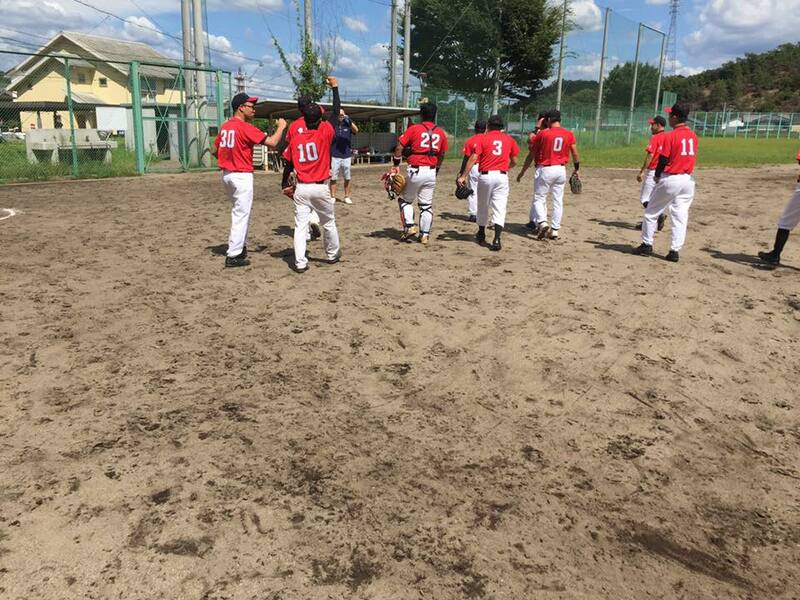 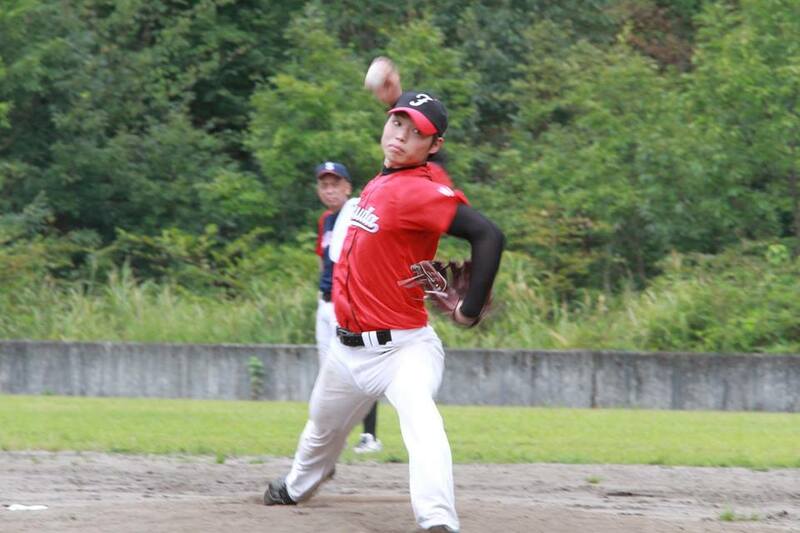 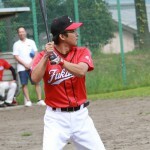 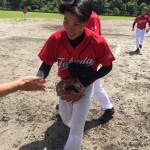 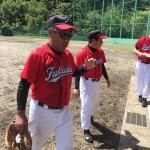 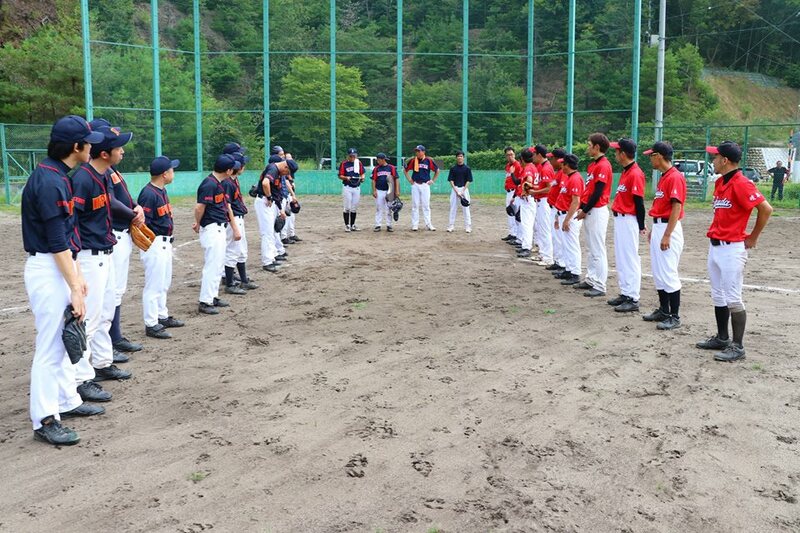 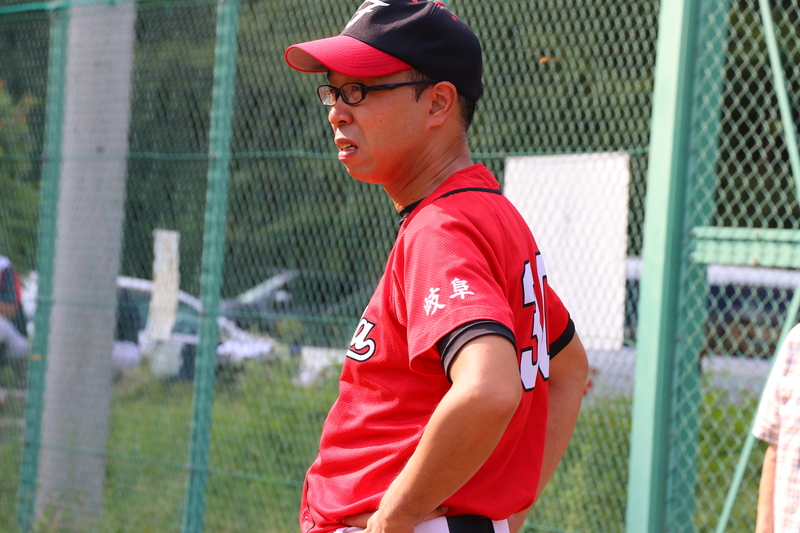 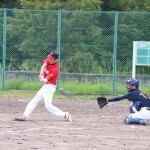 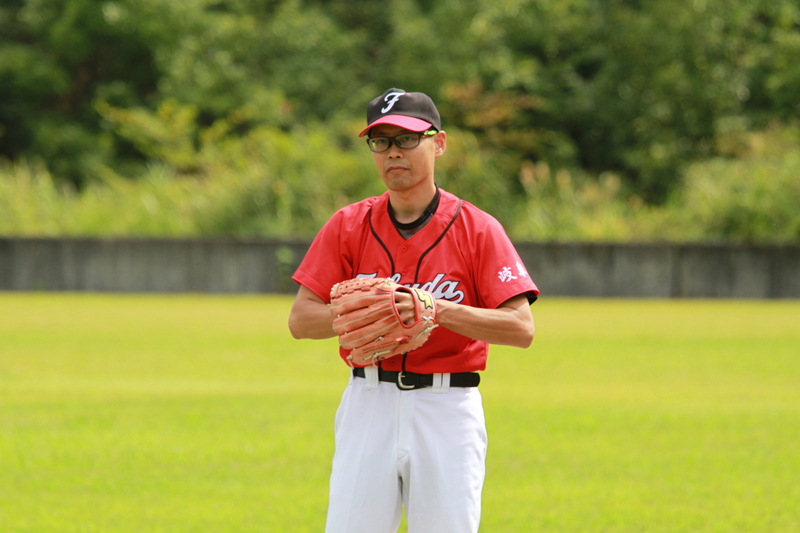 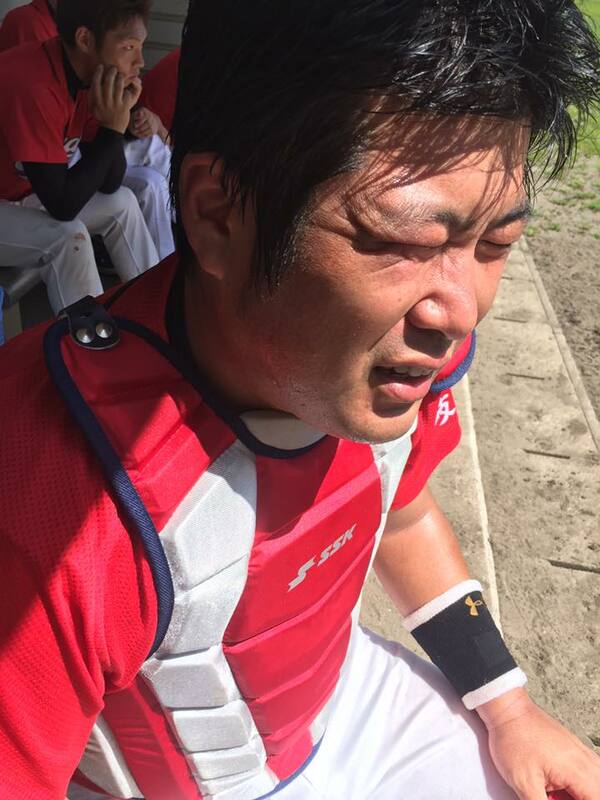 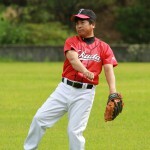 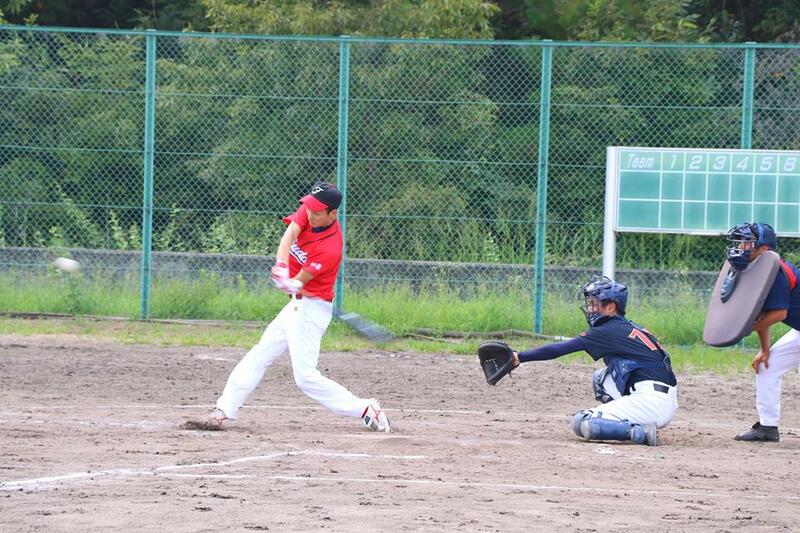 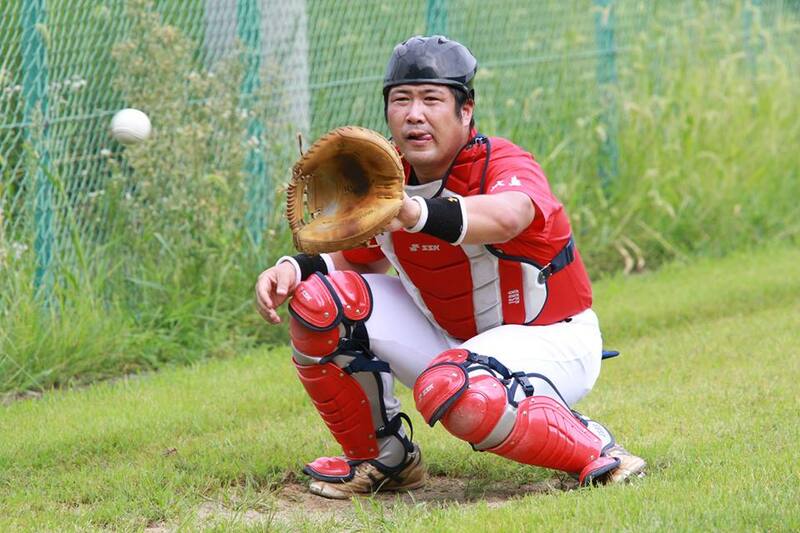 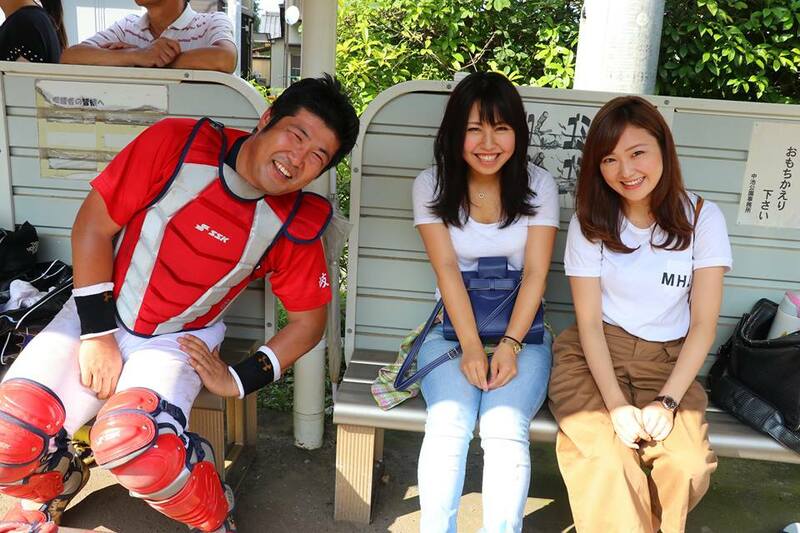 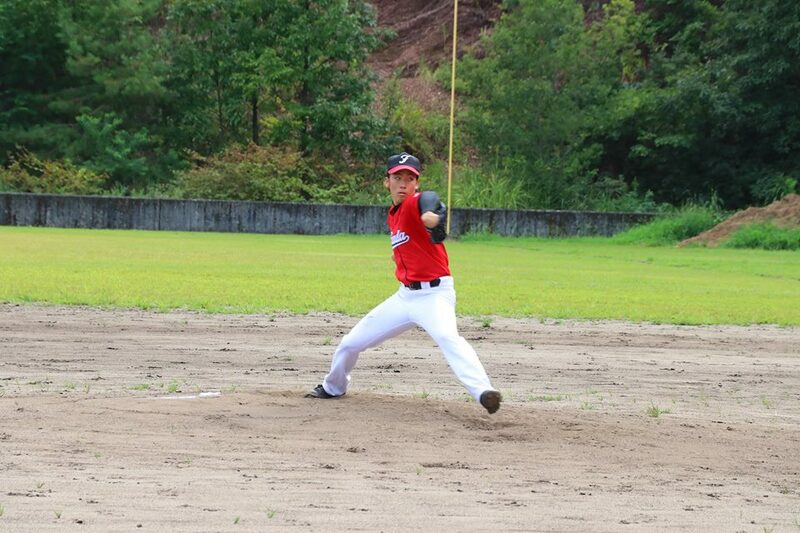 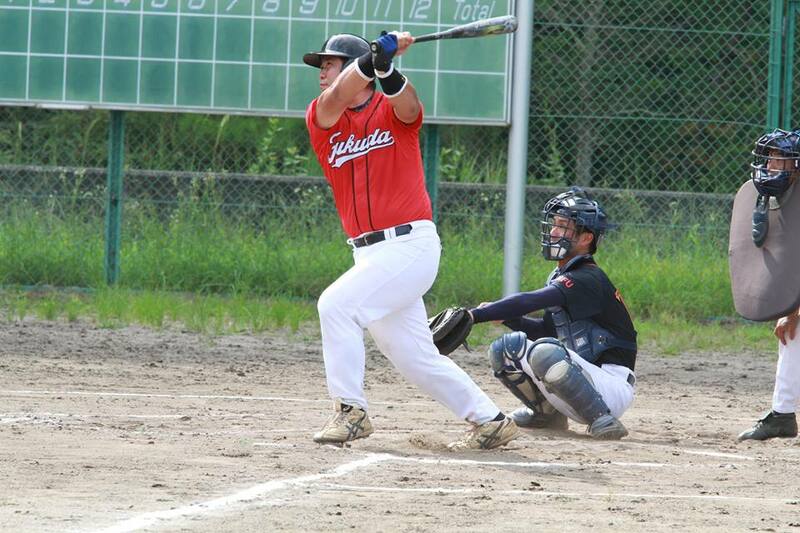 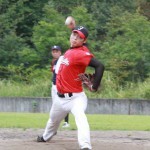 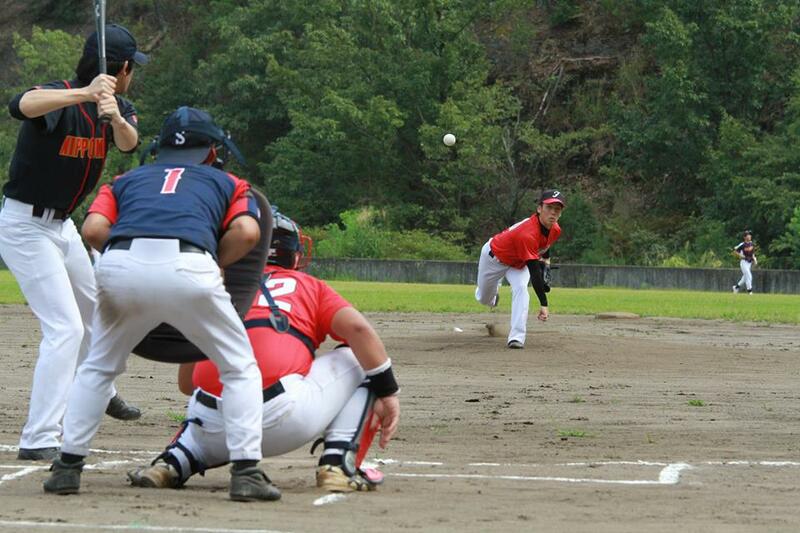 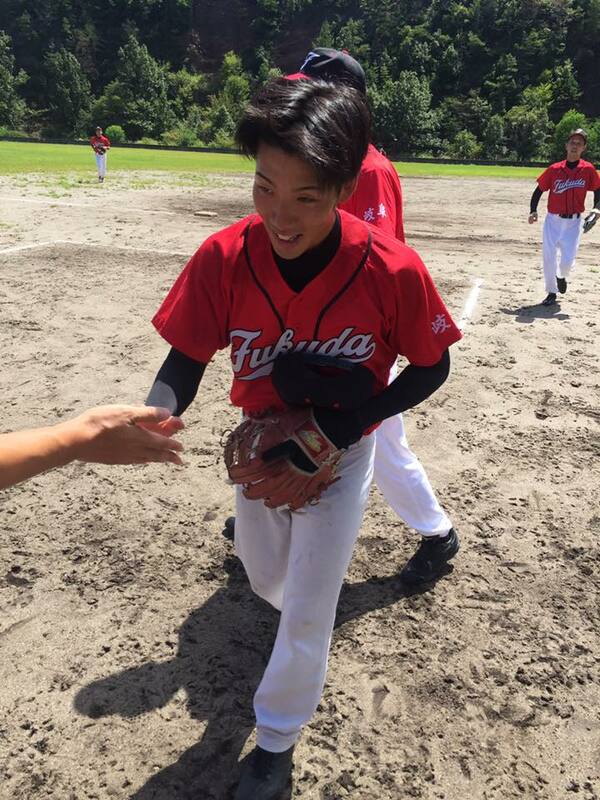 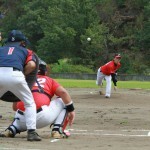 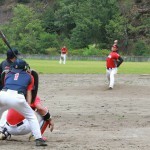 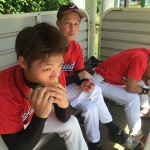 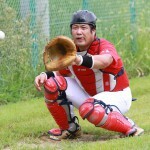 FUKUDA Baseball team took on NIHONRIKI on Sunday, winning game by score of 7-0. 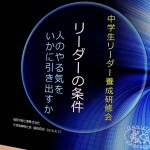 Participating as a panelist today. 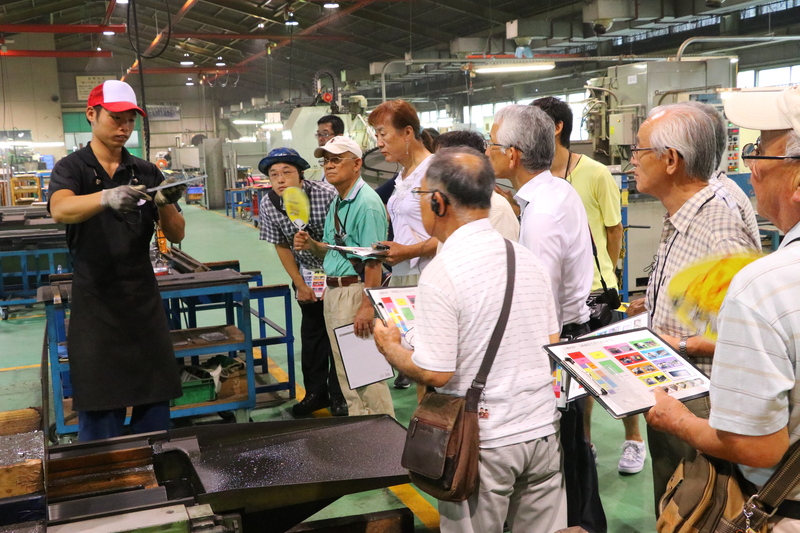 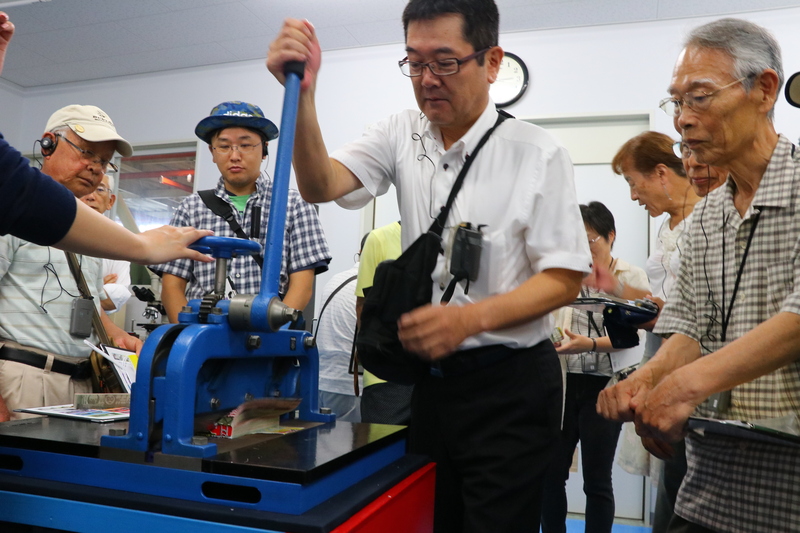 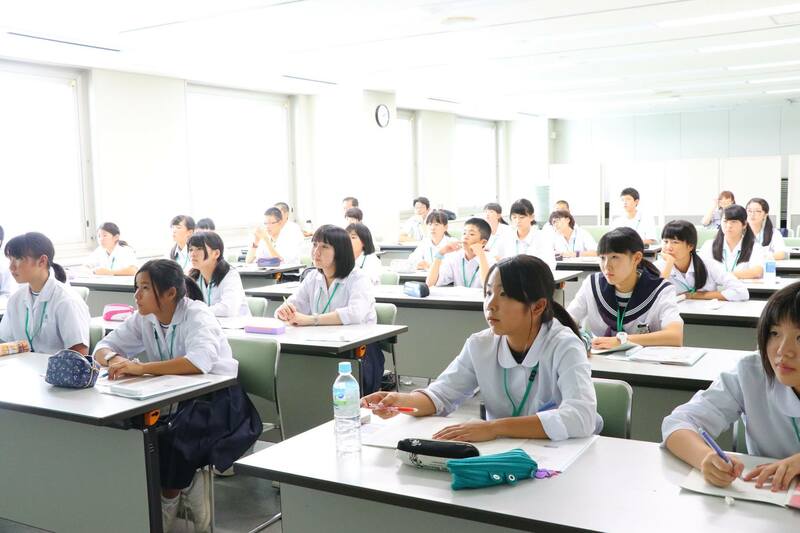 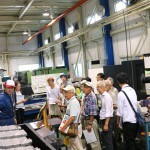 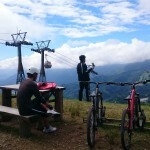 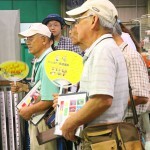 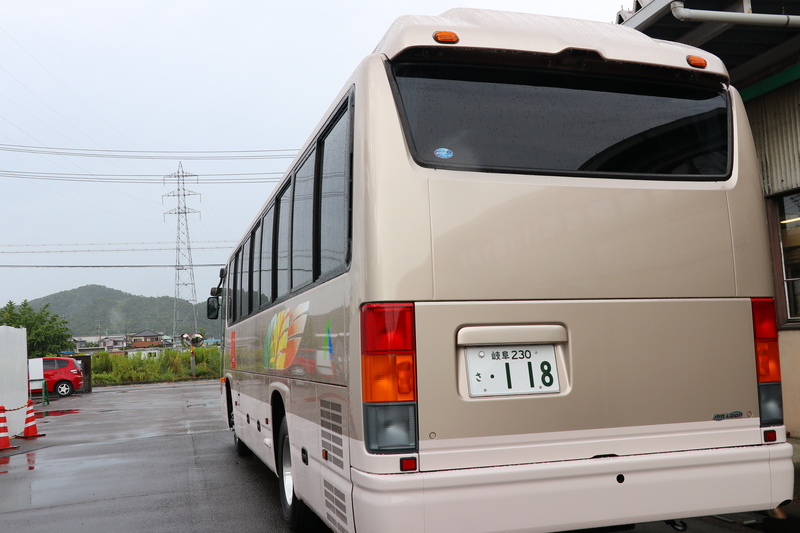 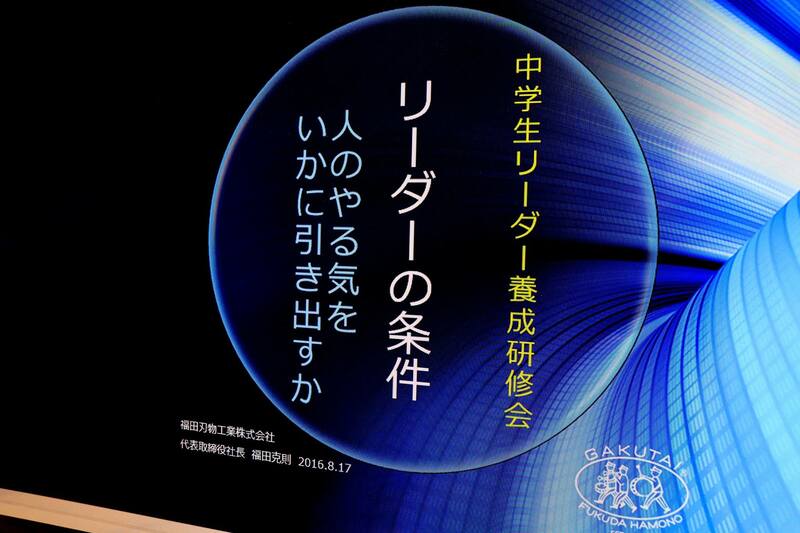 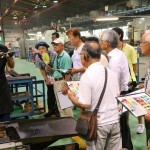 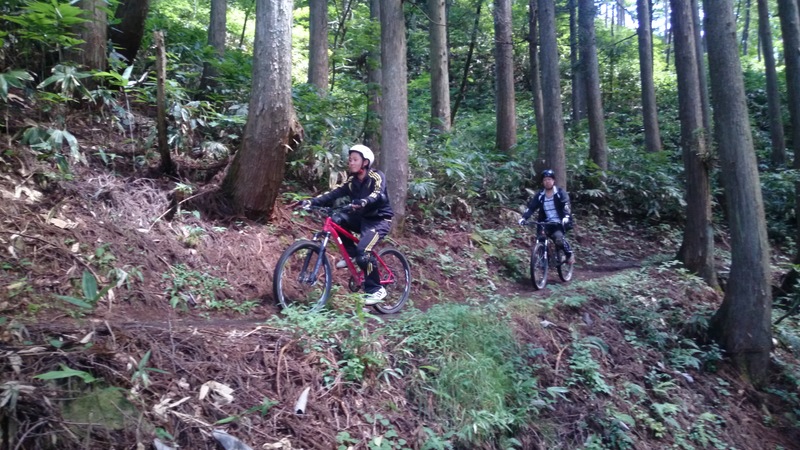 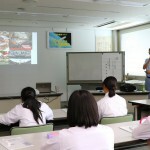 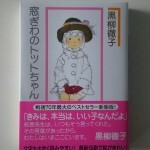 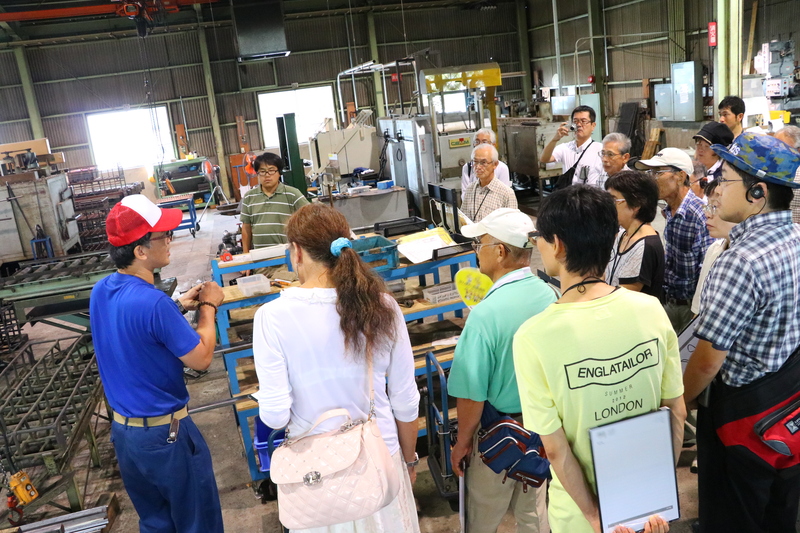 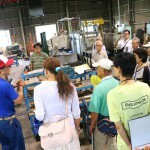 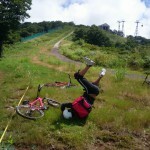 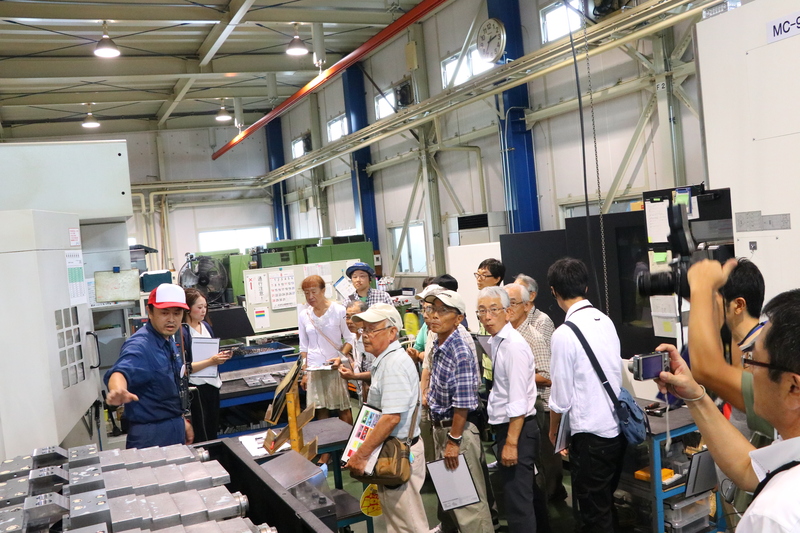 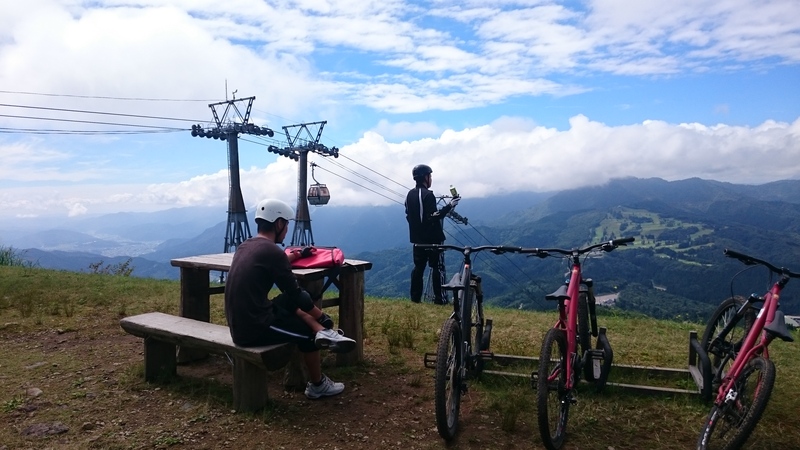 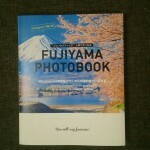 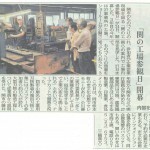 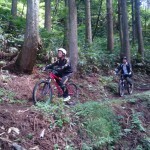 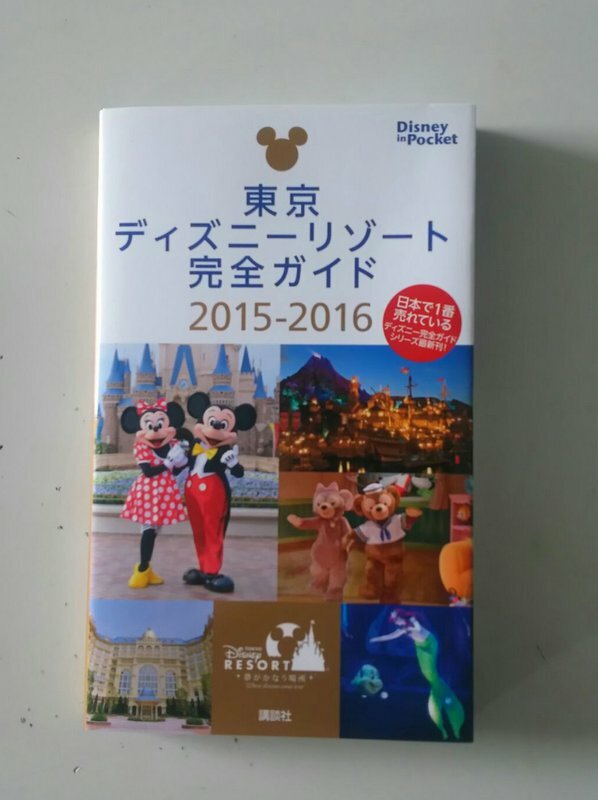 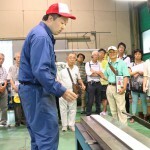 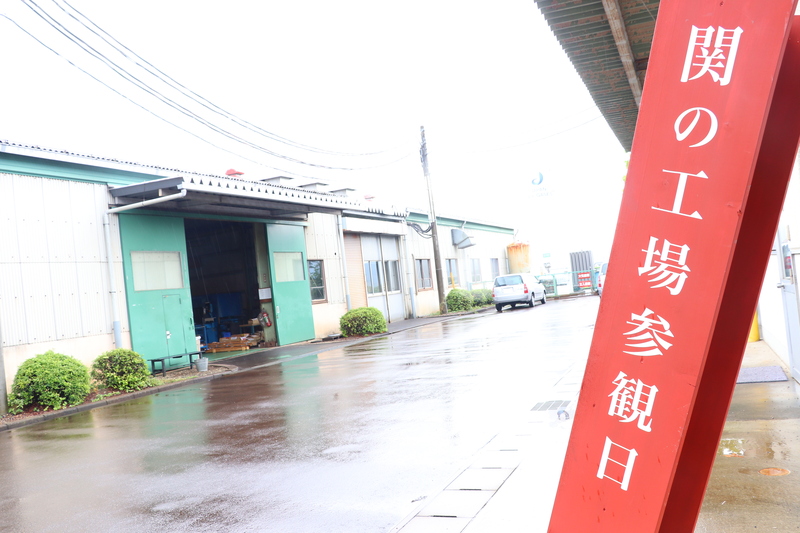 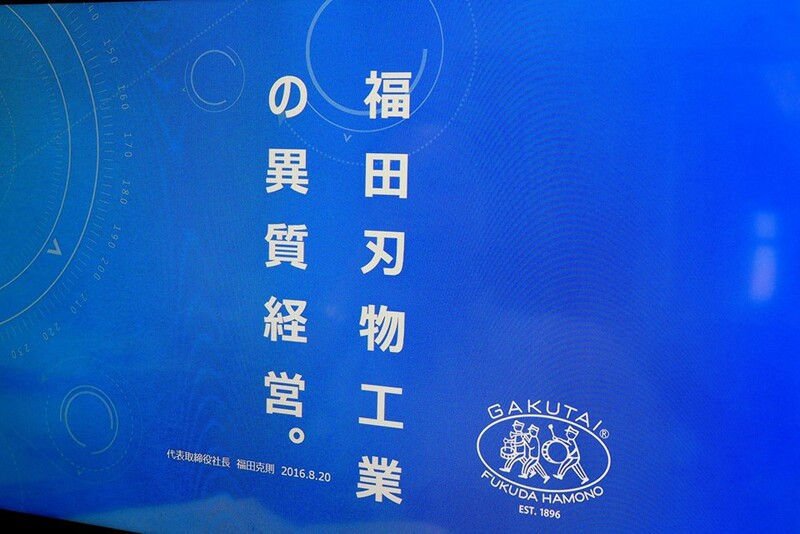 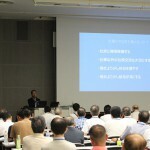 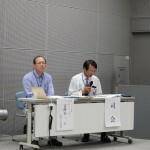 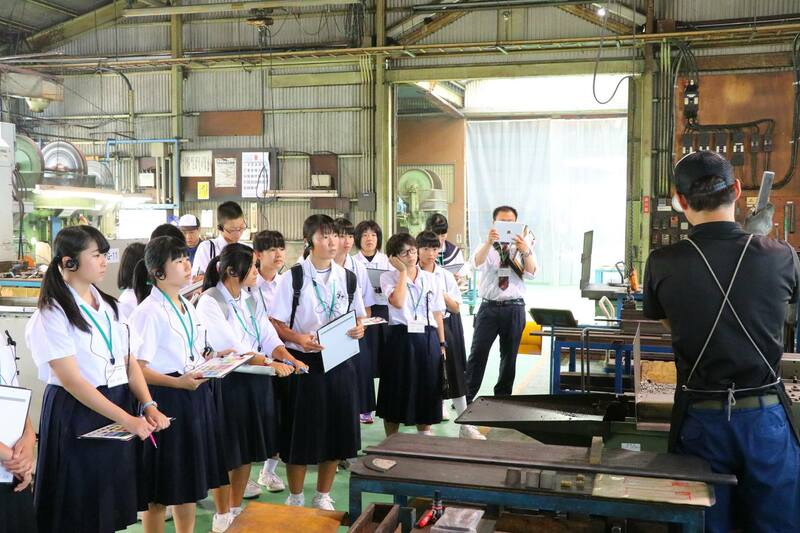 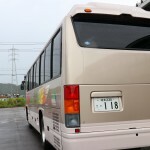 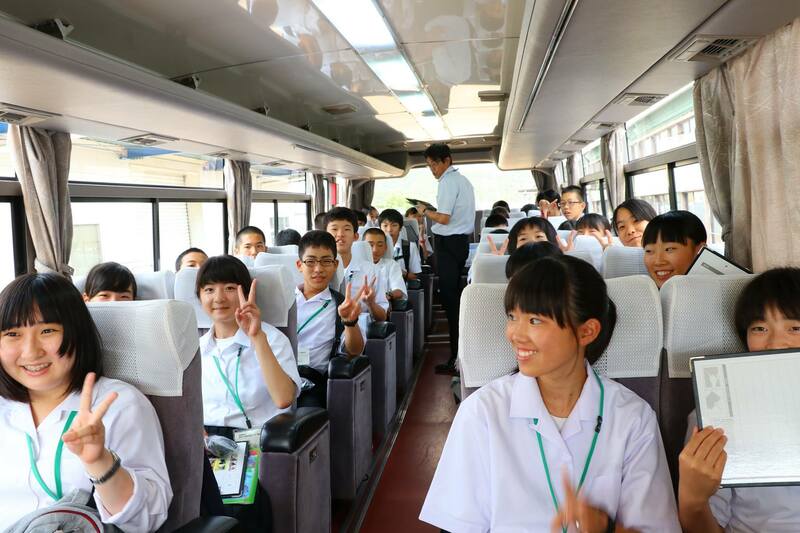 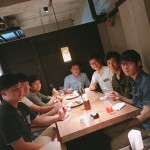 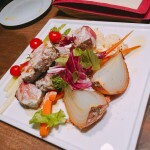 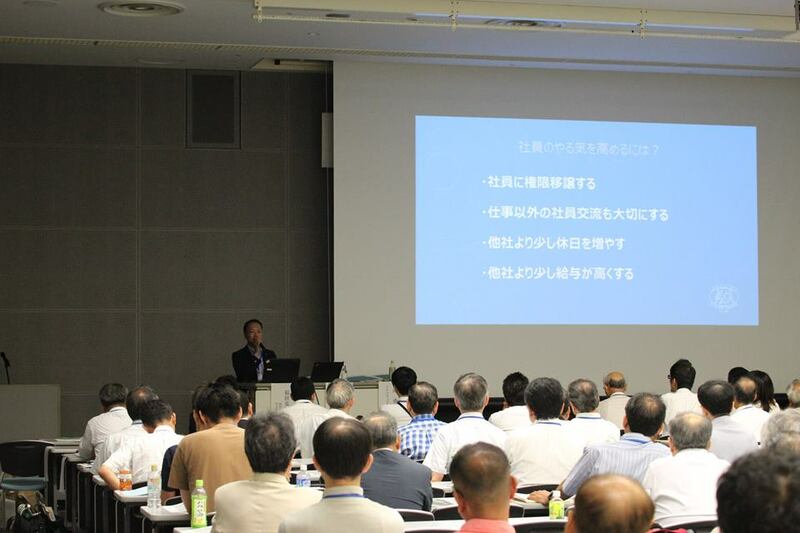 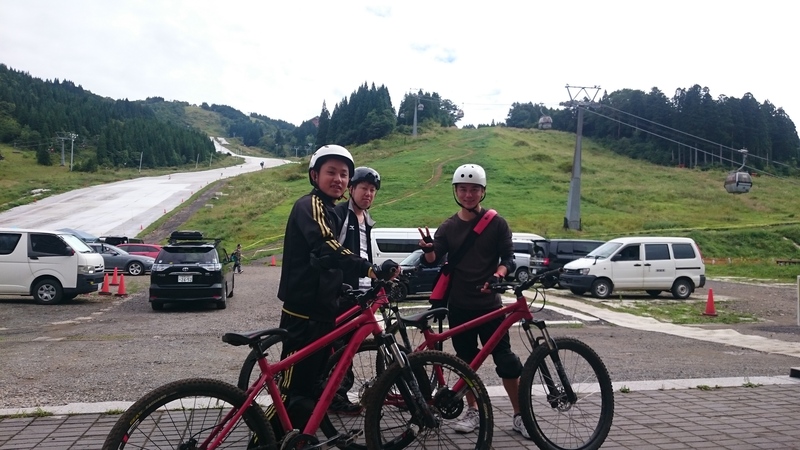 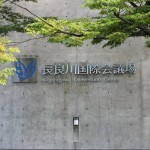 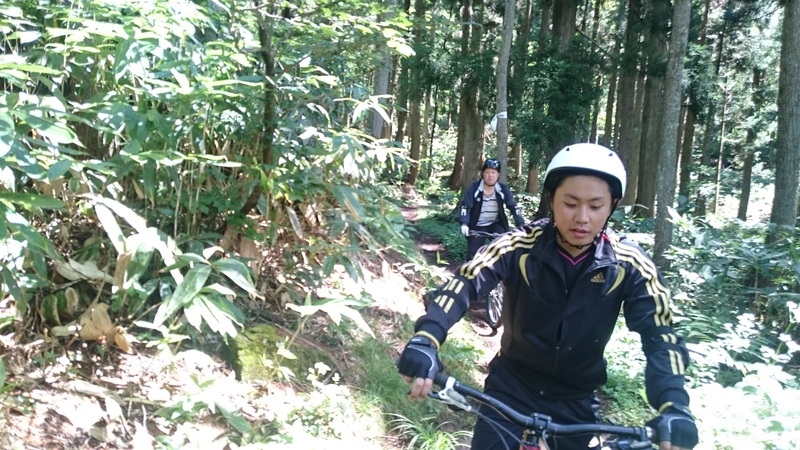 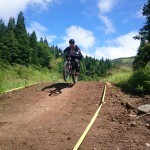 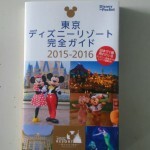 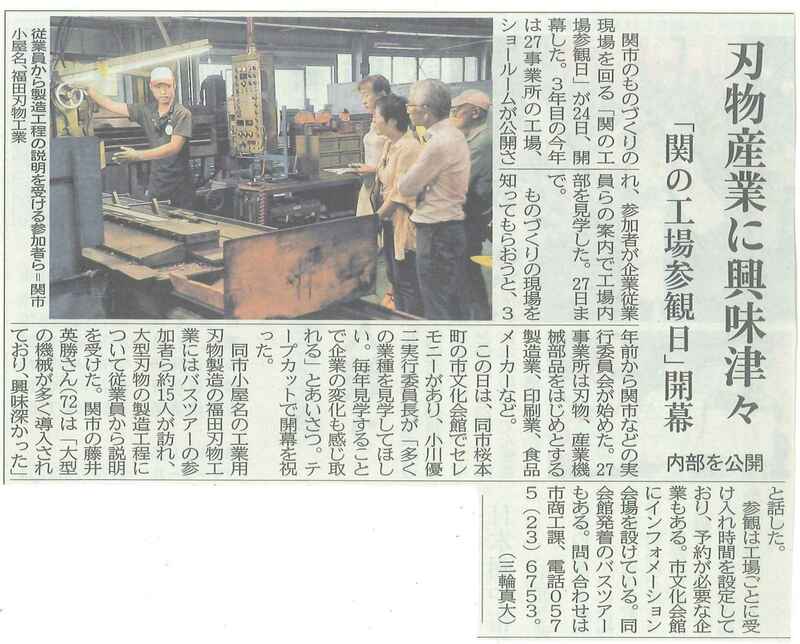 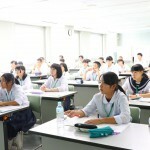 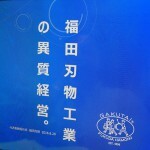 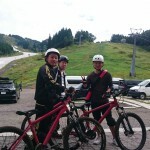 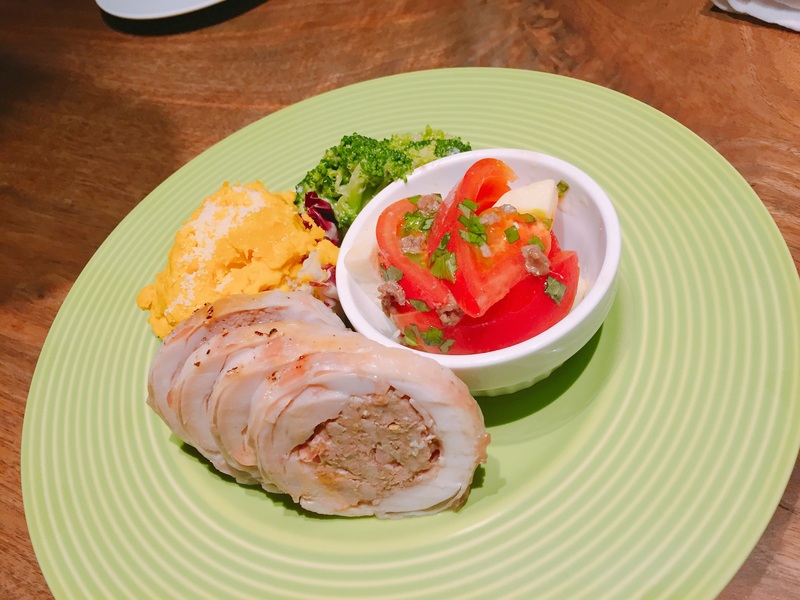 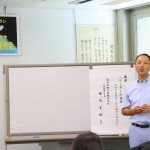 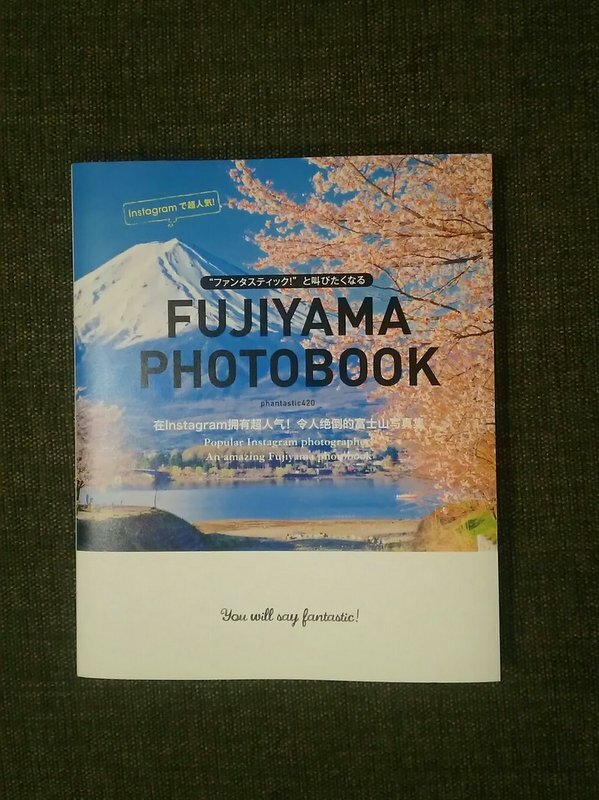 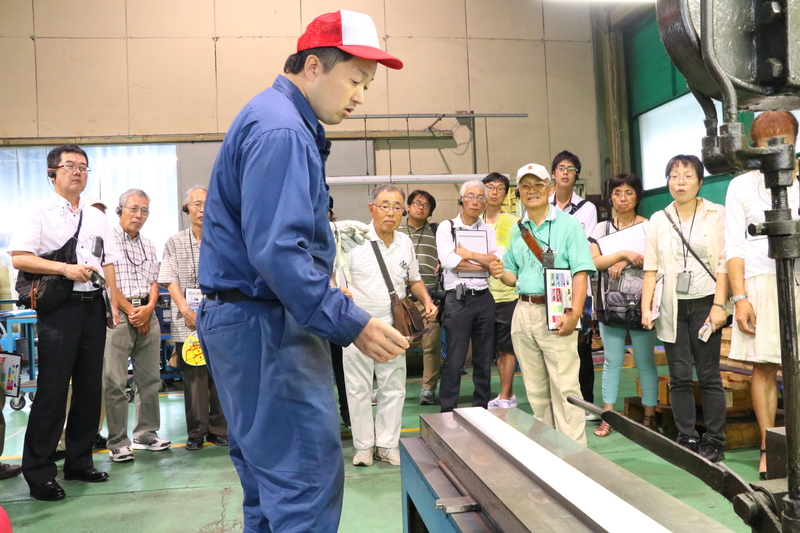 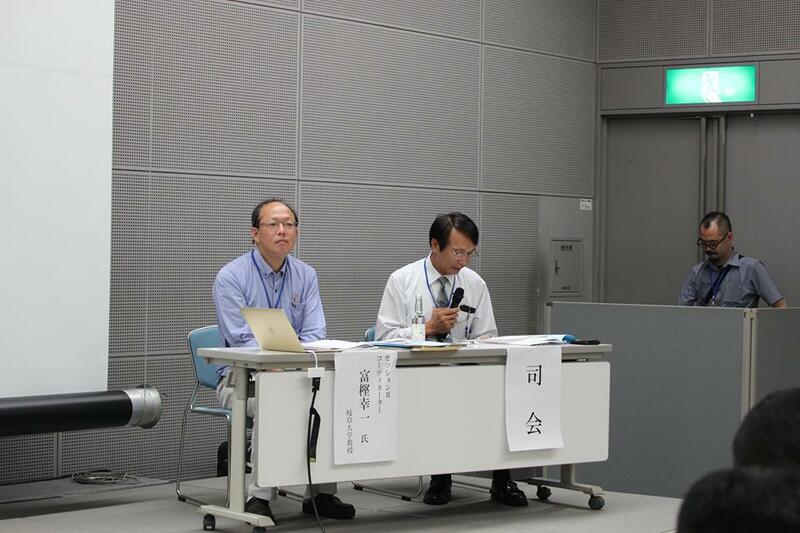 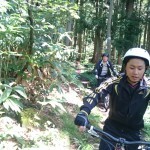 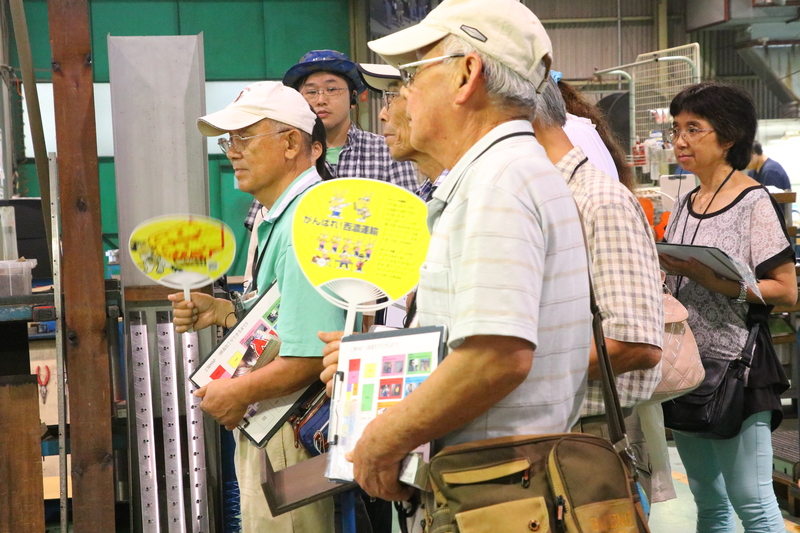 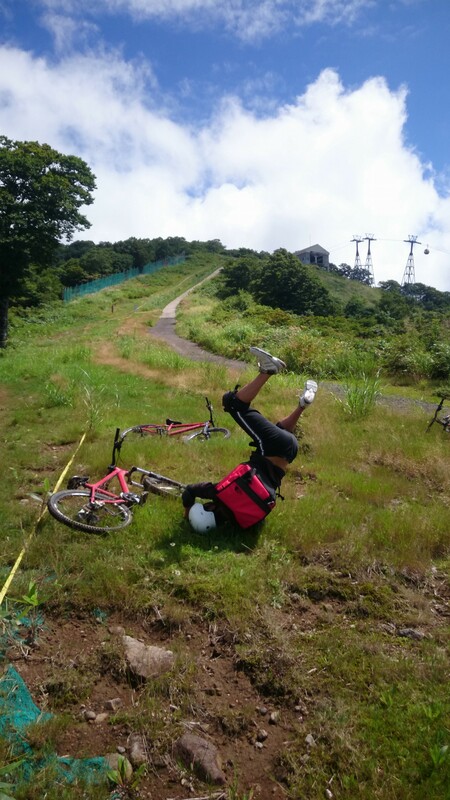 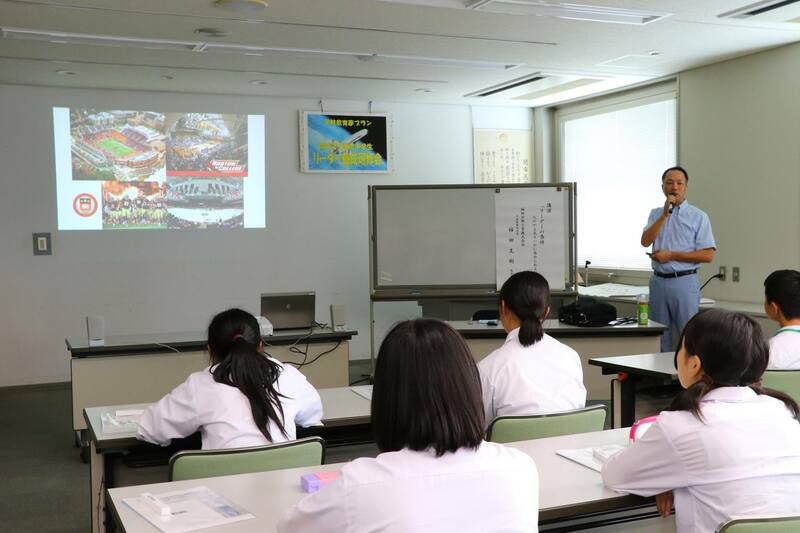 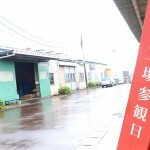 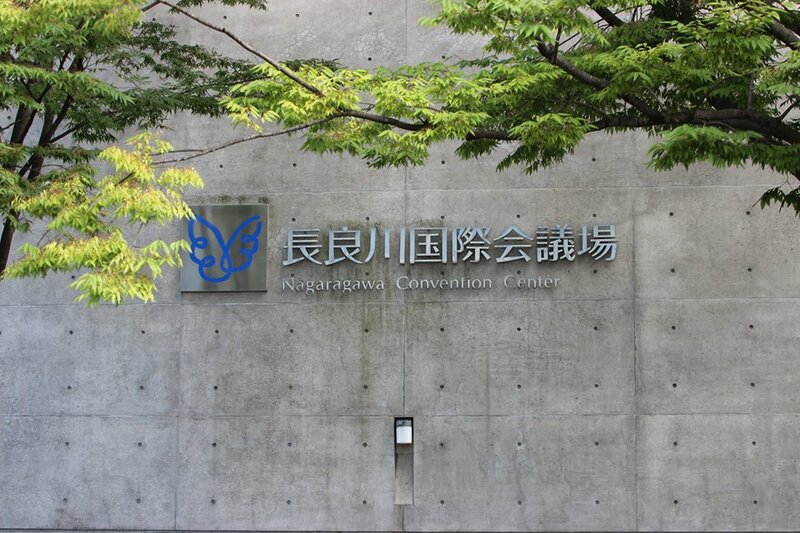 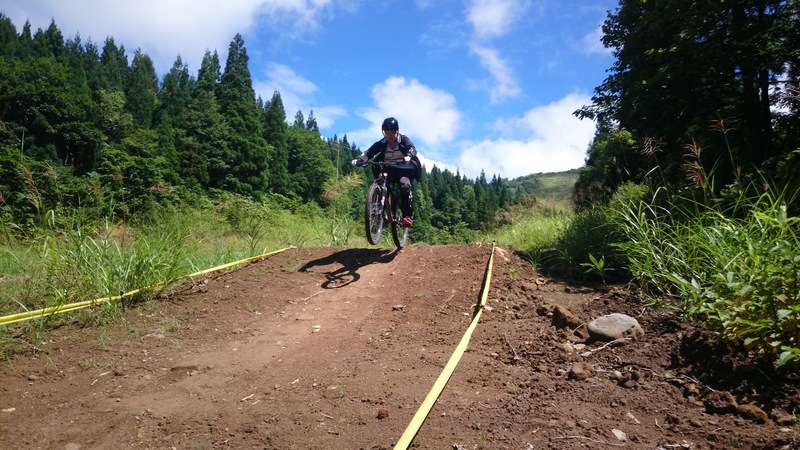 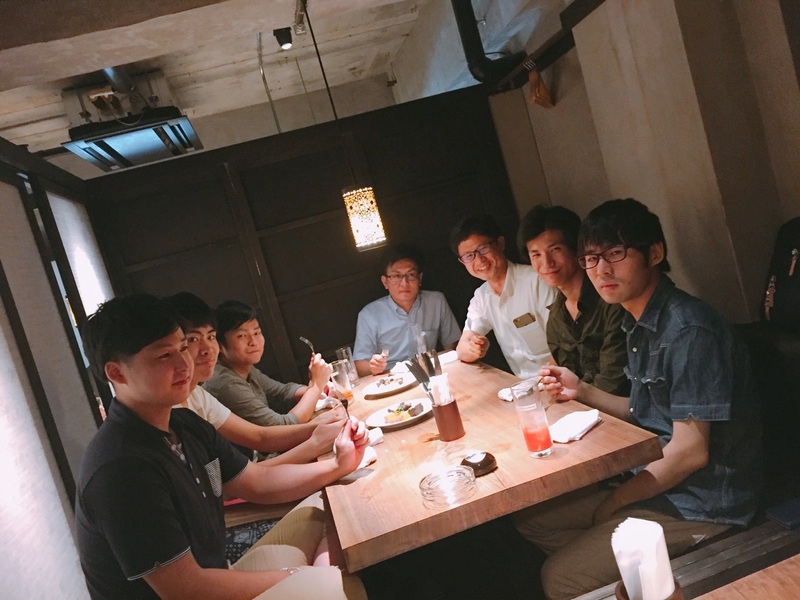 Today, over thirty students of eleven Junior High Schools came to visit FUKUDA. 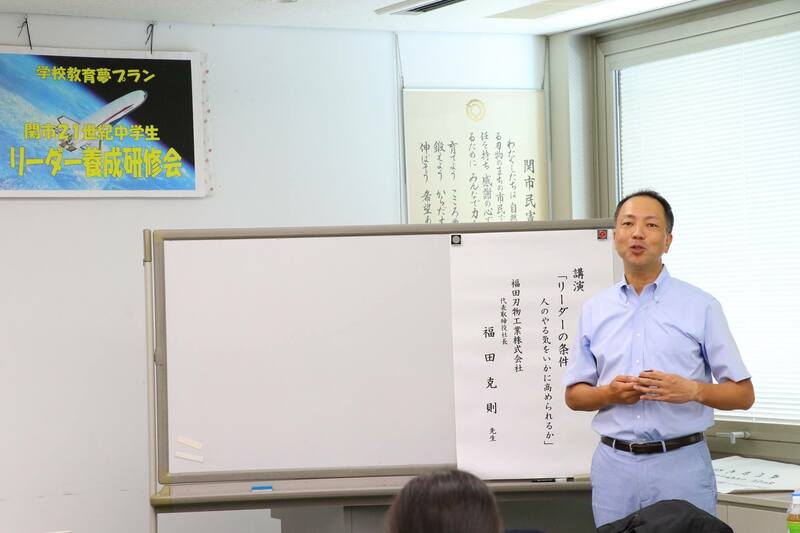 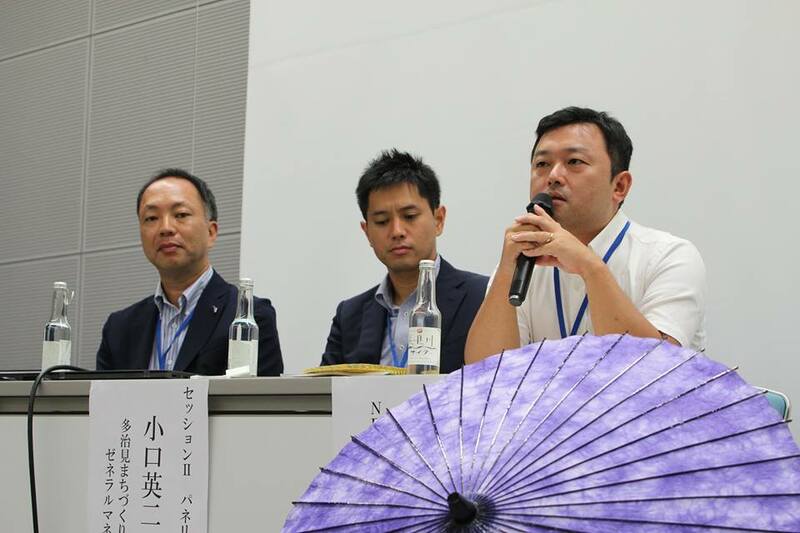 Telling them how to find out their own style of leadership.